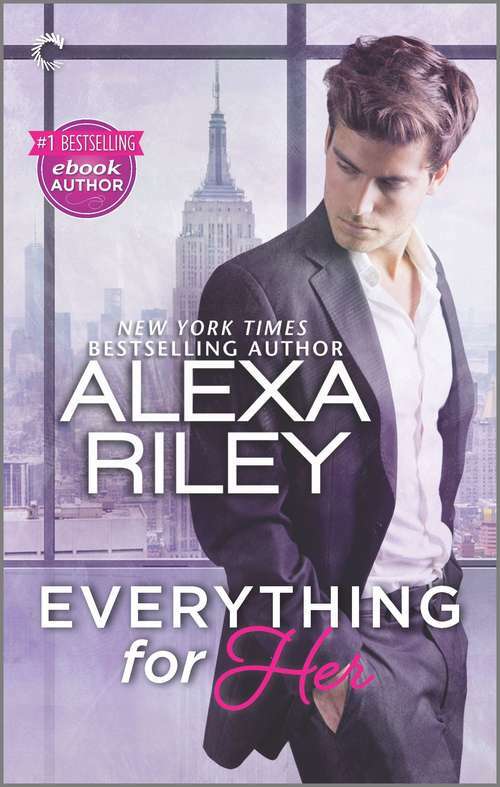 "I devour every single delicious word Alexa Riley writes." -#1 New York Times and USA TODAY bestselling author Maya Banks USA TODAY bestselling author Alexa Riley's first full-length novel shows just what happens when a strong, possessive man finds the woman of his dreams I'll never forget the way she looked, so confident and sure of herself. I watched her from a distance. She wasn't ready for me yet. I didn't approach her and I didn't disturb her, but I never once took my eyes off her. Mallory Sullivan is ready to start her new life. After graduating at the top of her class, she's landed one of the most coveted internships in the United States. Hard work and determination have gotten her to this moment of living the life she only dreamed of growing up in foster care. From the start, I knew that she would be my greatest achievement, so the day I let her go, I set down a path for her. A path to me. She never expected Oz to be the greatest culmination of those dreams. But sometimes fate determines who you fall in love with. Who makes you lose control. Who owns your soul. And then you realize it wasn't fate at all... I've wanted to care for and protect her since the first moment I saw her. I've constructed everything in our lives so that at the perfect moment, I could have her, could give her the life she deserves. The time has come. This book is approximately 97,000 words One-click with confidence. This title is part of the Carina Press Romance Promise: all the romance you're looking for with an HEA/HFN. It's a promise! Find out more at CarinaPress.com/RomancePromise.